Check out the new Golden Duelist Collection Card Sleeves! 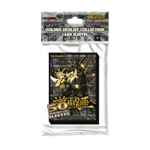 Featuring a special glittering foil that is unique to the Golden Duelist Collection that match other accessories in the line. 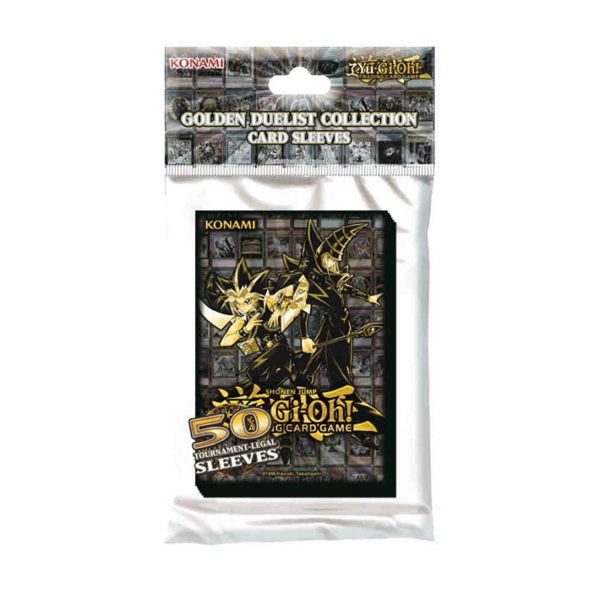 Each pack contains 50 sleeves designed to meet tournament regulation standards. There’s no better way to protect your cards during a Duel!